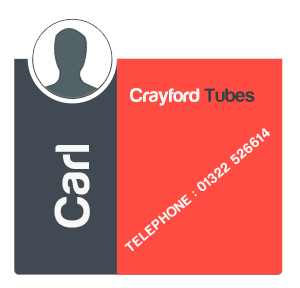 Why Choose Crayford Tubes Ltd ? 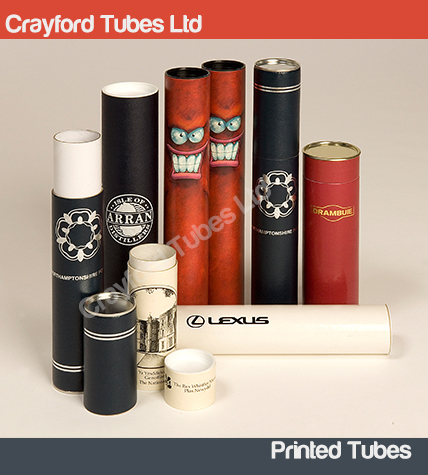 Crayford Tubes is a UK Limited Company which was established in 1986, we have always been at the cutting edge of the cardboard and postal tube industry. 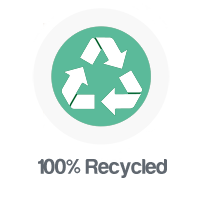 With the ever changing demands of our customers we have been constantly evolving our manufacturing processes to suit our customers needs. 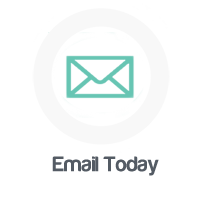 If you have a particular requirement for postal tubes or would simply like more guidance please do not hesitate to contact us via email, telephone, or fax. 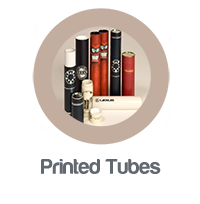 Our stock range has been design to suit almost all of our customers postal packaging needs. 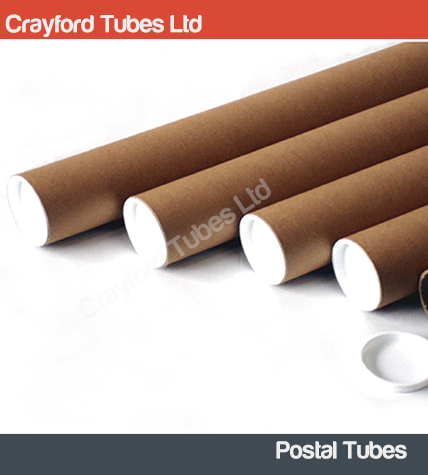 The postal tubes are made from tough recycled material. 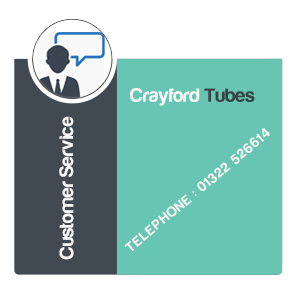 All of our stock tubes are supplied with end plugs to ensure your products remain safe and protected during transit and with our quick dispatch services we strive to offer our customers a fast and reliable delivery service throughout england, scotland and wales. 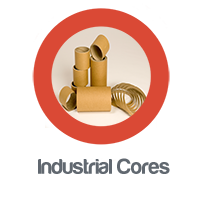 Pyrotechnic cores to pallet wrap centers and everything in between durable and strong, our cardboard cores are designed to suit almost all converting and industrial uses. 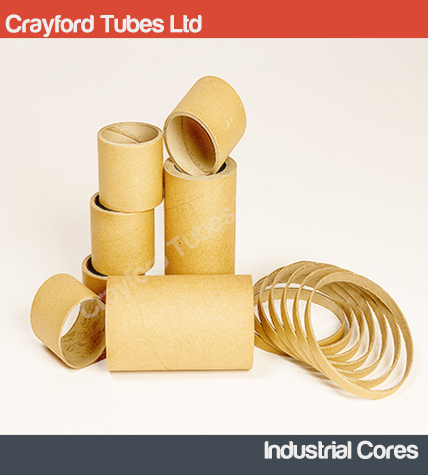 Our vast range of mandrels allows us to produce almost any diameter of cardboard core, with wall thicknesses ranging from 1-12mm and lengths from 6mm to 7000mm we feel confident that we can meet all of our or customers requirements. 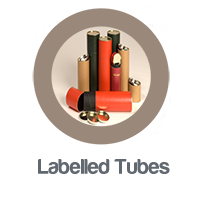 Stringent quality control procedures and close tolerances allow us to deliver precisely what our customers specify. 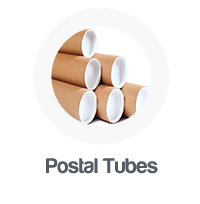 Specialist moisture resistant papers and a range of closures allow us to offer the complete solution to your product transportation problems. 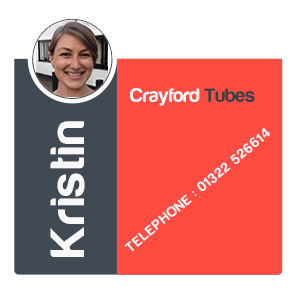 In house flexo-printed tubes or covered with pre-printed paper to customers own print specifications. Flexoprinting enables us to print a basic logo on to kraft and matt papers.Although flexoprinting is low tech and only offers a small print area it is very cost efficient and offers an affordable solution to corporate crayfordbrandinging cardboard tubes or to add vital product information.For larger quantities of cardboard tubes we can offer a higher quality of print with a larger print area by producing a pre-printed paper in reel form which is then spirally wound round the cardboard tube.  this also enables us to use a two colour printing process. 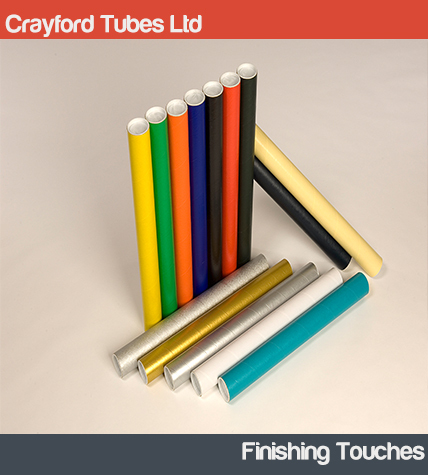 Providing foil blocking or multiple colour printing, hand finished and made to the highest possible quality. 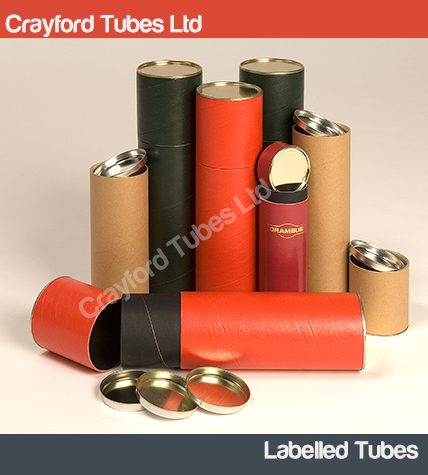 Some products require an extra level of packaging, whether to improve the aesthetics of the package or to convey important information to the customer/recipient.Our labelling service allows us to produce a cardboard tube to the highest standard, with a fully printed outer and a coloured inner, we can be sure that the packaging will compliment the product. Finishing touches enable us to convert a cardboard tube into something special, from metal end plugs, seamed bases, to adding carry handles to tubes. Finishing touches can make all the difference to a marketing campaign or product launch. 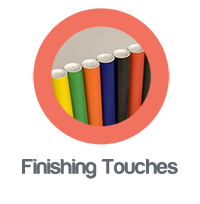 We can offer a large range of stock coloured papers, carry handles, different coloured plastic end plugs, gold or silver effect seamed metal bases or bull nosed ends. 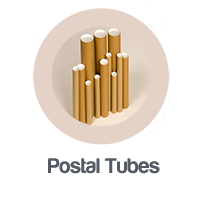 all of which are cost effective methods of finishing cardboard tubes.